The 13th annual Wa‘a Kiakahi will grace Kā‘anapali’s shores from June 2 to 4, welcoming 10 six-member crews from all islands to share with the public the history and proficiency of traditional Hawaiian sailing canoes. 8:30 a.m. Rigging of canoes at Kahului Harbor canoe clubs. 11:30 a.m. Race start from Kahului. Ten crews race approximately 27 miles to Kā‘anapali. 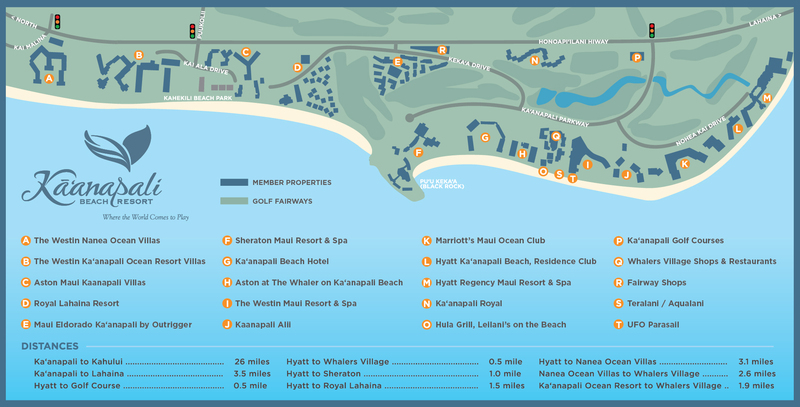 3 p.m. Race completion at Kā‘anapali Beach. Arrival of sailing canoes with a traditional Hawaiian welcome ceremony. 9 a.m. – 1 p.m. Free sailing canoe rides for all ages, “talk story” opportunities with race team members, and demonstrations between Kā‘anapali Beach Hotel and Sheraton Maui. **Weather permitting. 8:45 a.m. – 9 a.m. Race start from Kā‘anapali Beach. Sailing canoe send-off and traditional Hawaiian farewell ceremony for Mel Paoa Pailolo Race: 10 six-man crews race approximately 27 miles from Kā‘anapali to the island of Moloka‘i. The race from Kahului to Kā‘anapali is a challenging one. The direction of sail is constantly changing as the canoes round the north shore, sailing past Kahakuloa and Kapalua. Upon leaving Kahului Harbor, the canoes must turn slightly upwind, paddling hard to pass Waihe‘e, then as they pass Kahakuloa, the going usually gets easier as they start heading more downwind. If the tradewinds are brisk, the turn of sail direction (jibe) usually done near Kapalua can be tricky. On Sunday, the race to Moloka‘i is not as technically challenging, but is always dependent on the wind and weather. Usually the canoes head straight out between Lana‘i and Moloka‘i before turning in towards Moloka‘i later in the race. HCSA is excited to welcome back Ikaika Kinkaid sailing “Kahiau.” Ikaika grew up with the sport, sailing with his dad and uncle, and he now rejoins the fleet after living on the mainland for the last eight years.